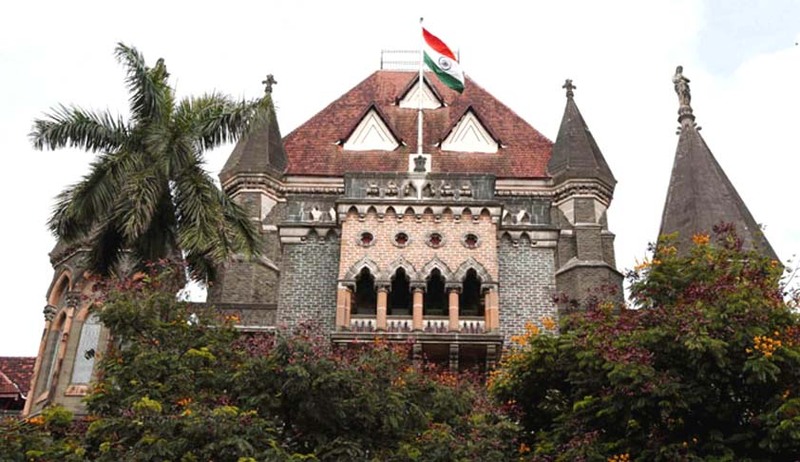 A division bench of the Bombay High Court has set aside two orders of the Debt Recovery Appellate Tribunal(DRAT). The bench of Justices SC Dharmadhikari and BP Colabawalla pronounced the judgement in a petition that sought the orders by DRAT to be set aside. The petitioner company Eskays Construction Pvt Ltd, placed the winning bid of Rs. 8.74 crores in an auction of moveable and immoveable properties. These properties which were being auctioned by Bank of India along with three other banks, were re-possessed after the borrower, Soma Papers & Industries failed to clear it’s debt. The total debt apart from the interest was Rs. 3.55 crores. The said properties were taken over by these banks in exercise of their powers under Section 13(4) of the Sale of Financial Assets For Asset Reconstruction Under the Securitisation and Reconstruction of Financial Assets and Enforcement of Security Interest Act (SARFAESI ACT) 2002. Once the necessary payments were made by Eskays Construction, a sale certificate was issued by the Bank of India. However, the debt defaulter/borrower Soma Papers, challenged this sale through a securitisation application before the Debt Recovery Tribunal. Although this application was dismissed, the borrower then filed an appeal before the DRAT against the DRT order. DRAT passed an order on January 7, 2016 holding the auction of properties by the banks in violation of rule 6(2) and rule 8(6) of the SARFAESI Rules. Subsequently, a petition was filed by Eskays Construction before the high court. Petitioner’s lawyer, Senior Counsel Prasad Dhakephalkar argued that Section 18 of the SARFAESI Act clearly stipulates that no appeal filed by a borrower can be entertained by the DRAT unless the borrower deposits with the DRAT 50% of the amount of debt due from him, as claimed by the secured creditors or as determined by the DRT, whichever is less. He submitted that “Section 18 further stipulates that the DRAT may, for reasons to be recorded in writing, reduce this amount to not less than 25%. These provisions are mandatory and have to be complied with by the borrower before its appeal could be entertained by the DRAT.” In other words, if the conditions of deposit are not met and/or complied with by the borrower, then there is a jurisdictional bar from entertaining the appeal filed by the borrower. Despite this, DRAT agreed to hear the appeal on merits. The division bench quashed and set aside both these orders(dated April 2009 and January 2014) by the DRAT.